While supplies last, each order will come with an exclusive live bonus CD. 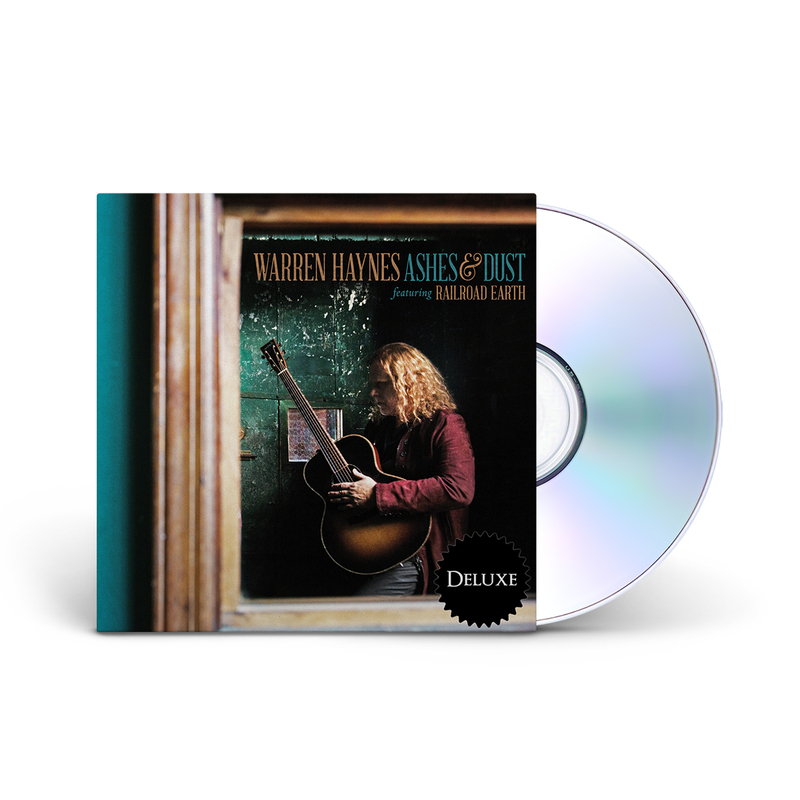 GRAMMY Award-winning vocalist-songwriter and revered guitarist Warren Haynes will release a new solo studio album featuring Railroad Earth entitled Ashes and Dust on July 24, 2015 via Concord Records. The album, only the third that Haynes has ever released under his own name, is one of his most gorgeous, musically rich and personal albums to date, shining an entirely new light on Haynes’ enduring creative spirit. 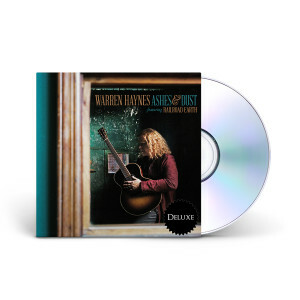 Immediately and clearly different from his usual style, the album encompasses beautiful acoustic arrangements, a rootsy/Americana soundscape, folk-based songwriting and soulful, honeyed vocals. It also showcases new dimensions of Haynes as a guitarist, seeing him dive deeper into acoustic guitar and playing more slide guitar than he has played in a long time.